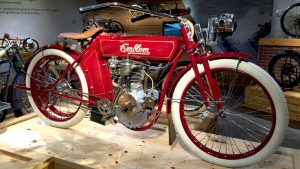 We created this quick list of bicycle related tools and parts that you may need when getting into the vintage and custom bicycle hobby. Most of what we have listed below is aimed at restoring and repairing cruiser bikes. Mountain bikes and road bikes may require more specialized tools depending on the age and brand. We’ve found that Amazon is a good source for most of what you will need to get started. 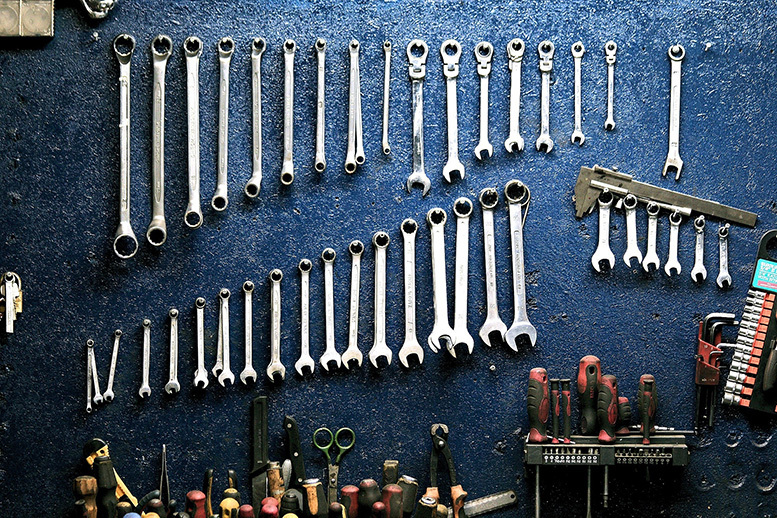 The following is a list of bicycle tools that we recommend to have in your workshop in order to work on most vintage and modern cruiser bicycles. These are bicycle related and should accompany a basic set of standard/metric sockets and combination wrenches. This isn’t an exhaustive list, but you should be able to do most common overhauls and repairs with the following. If you plan to work on bicycles regularly we recommend that you invest in a good work stand. We personally use the Park PCS-10, but the Bikehand stand is an economical alternative. 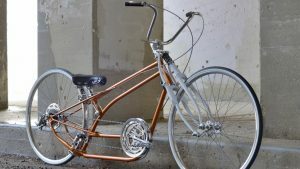 Both allow you to securely stabilize a bicycle while putting it at a height and position that makes it easy to work on. We went for a few years without investing in a bike stand and once we finally took the plunge, it was a night and day difference. The following is a simple list of new bike parts that you may need when restoring or customizing a bicycle. Make sure that you know the correct sizes before ordering. The sizes below are fairly standard for most cruiser bikes. If you’re looking for era correct parts for a vintage bicycle you’ll need to check out our Classified section or hit Ebay. 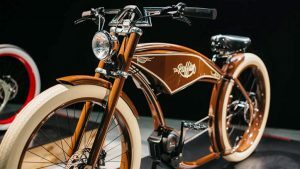 *Rat Rod Bikes, LLC is a participant in the Amazon Services LLC Associates Program, an affiliate advertising program designed to provide a means for sites to earn advertising fees by advertising and linking to Amazon.com.